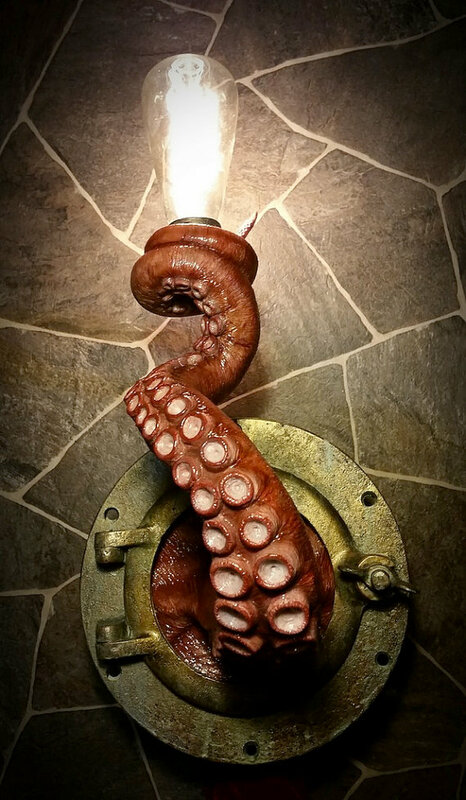 Realistic Nautical Tentacle Porthole Wall Sconce: This unique nautical wall lamp is handmade and painted to order. 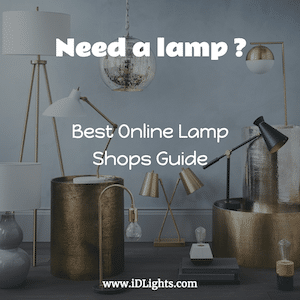 Lifelike and life-sized, it will light up your room as well as spark a conversation. 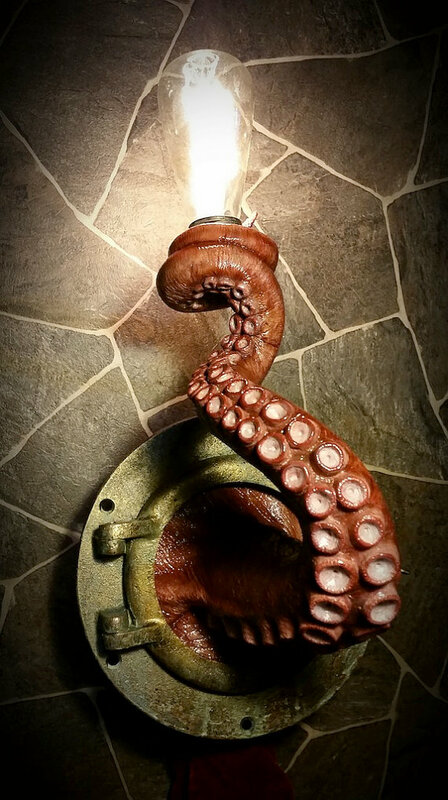 The porthole latch serves as a light switch and the vintage 40 watt Edison bulb is included with the piece. The standard light socket will work with any general purpose light bulb; however, a 40-watt bulb is recommended. 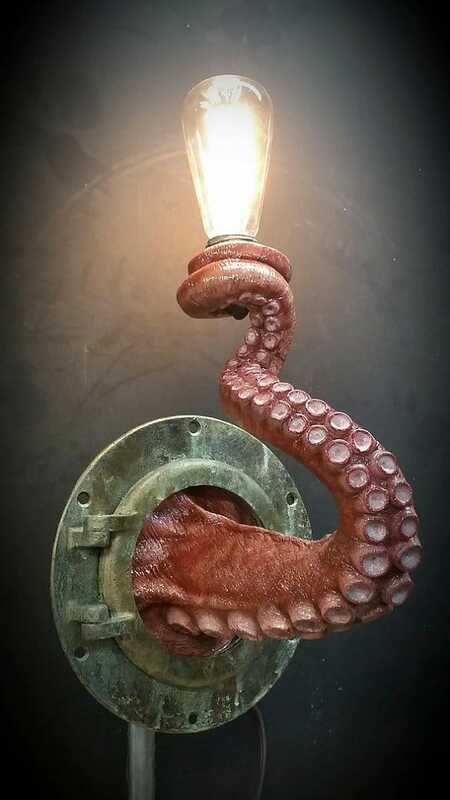 How much is the porthole light? What is it made of, and how heavy is it? How does it mount to the wall? Your kidding me right? 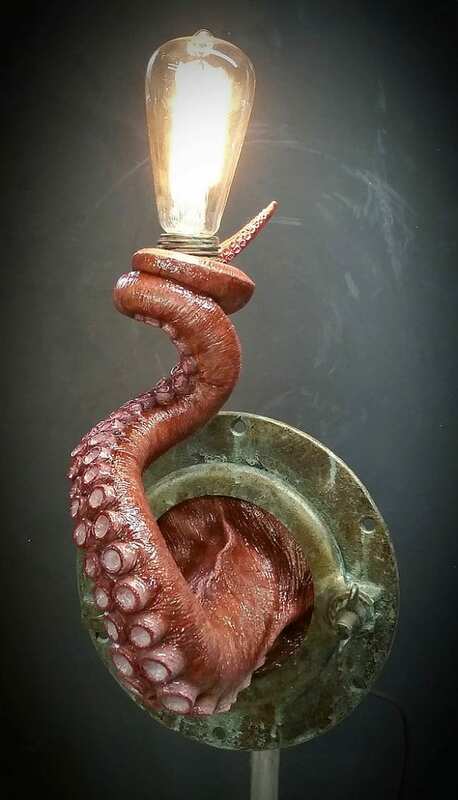 How do I purchase the light? Probably don’t make many sales.